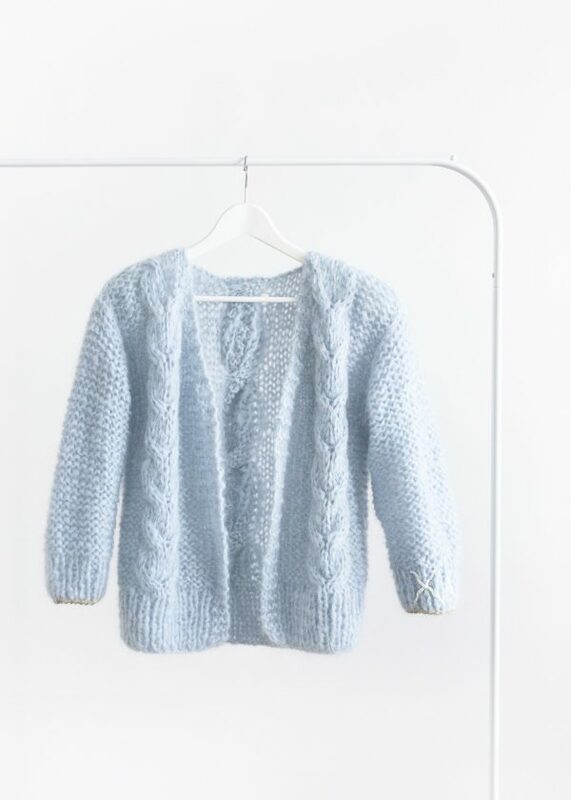 This collection in fully knitted by hand by the Maurice grannies. 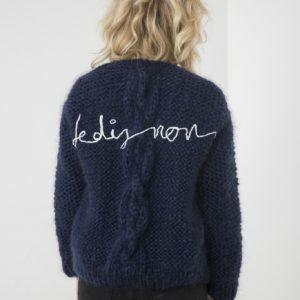 You can personalize your knit on the back, by adding a personal note. Enter your personal message, so our grannies can knit you a special and very unique knit! 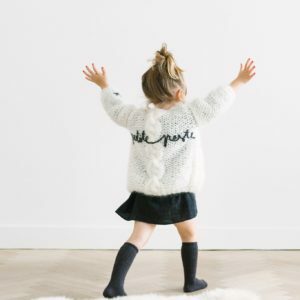 Or choose out of our French quotes inspired by French movies. The ultimate gift for Christmas! Or ..the ultimate gift for you!